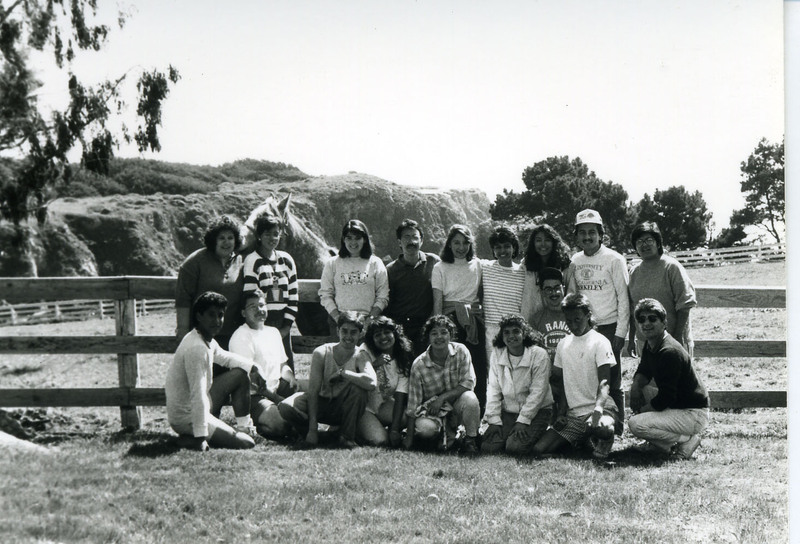 Casa was conceived in 1969, when there were only 150 Chicano students on campus. During that year, Movimiento Estudiantil Chicano de Aztlán (MEChA) and the Frente Foundation received a $20,000 loan from the Chancellor’s office to recruit Chicano students. 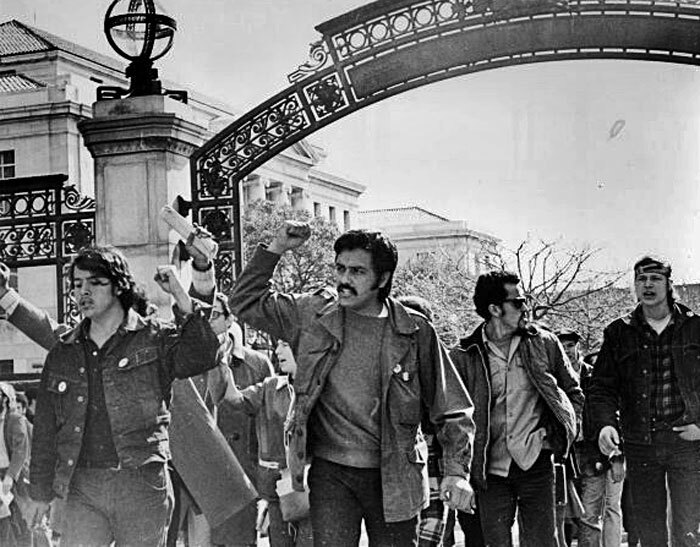 Seventy-seven Chicano students enrolled in classes in the fall of 1969. The Chicano-owned student housing project was conceived by the Frente Foundation and three Chicano students: John Gamboa, Robert Apodaca, and Manuel Delgado. Since its establishment, Casa has been devoted to personal, educational, and leadership development opportunities as well as increasing student recruitment and retention, and pride through ownership. Casa was originally named the La Raza Student Cooperative House. It was located on Durant Avenue and housed 24 Chicano students. After four years, the property was sold and the house had to relocate to its current location, where it served 40 students. The house was renamed Chicano Student Cooperative Housing, and many years later it was renamed again to honor Joaquin Murrieta as a “Robin Hood,” and not a bandit as depicted in history textbooks. Casa made history through its involvement on campus and within the community as headquarters for student strikes and social justice efforts. Casa was and continues to be a home away from home that continues to serve low-income, first-generation students. In 2004, the Greenlining Institute acquired Casa, integrating it as a part of its Leadership Academy. Since then, Casa has become a multi-ethnic residential leadership program serving over 30 UC Berkeley students in any given year. It provides community building, academic support, and leadership development through mentorship and professional skills workshops.